It's early January and that means tons of CES announcements. 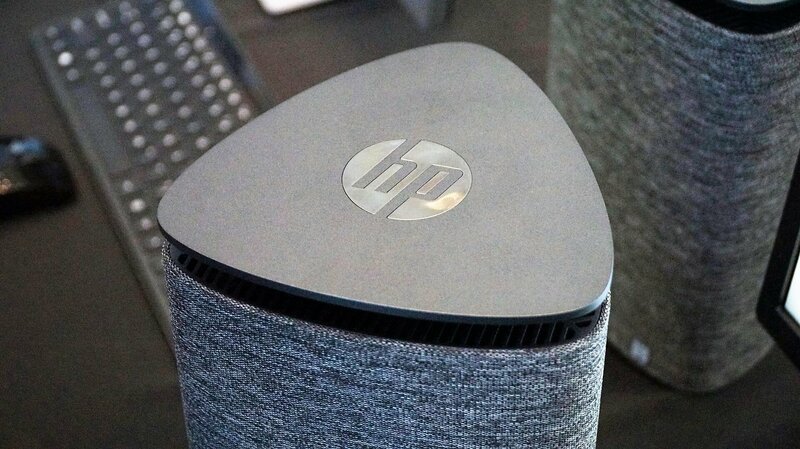 This year, a bevy of Windows 10 PC makers including HP, Acer, and Asus have announced partnerships with Amazon to incorporate Alexa into their devices. The irony is that this Alexa integration in Windows 10 PCs will compete directly with Microsoft's built-in Cortana which is arguably not nearly as widespread as Alexa, Siri and even Google Assistant. Select 2018 models of the Acer Aspire, Switch, Swift and Spin laptops; Asus ZenBook and VivoBook; and HP's Pavilion Wave PC will include Alexa integration. Intel's Smart Sound Technology will also be used in some devices for improved voice and audio interactions with Alexa. In an Acer press release, Jerry Kao, President of IT Products Business, said, "Acer is excited to be among the first brands to bring Alexa to PCs. With industry-leading audio technology across our portfolio, we’re providing consumers the possibility to interact with multiple voice services on their notebook or desktop. Alexa lets users do thousands of things and we’re now bringing those capabilities natively to PCs." 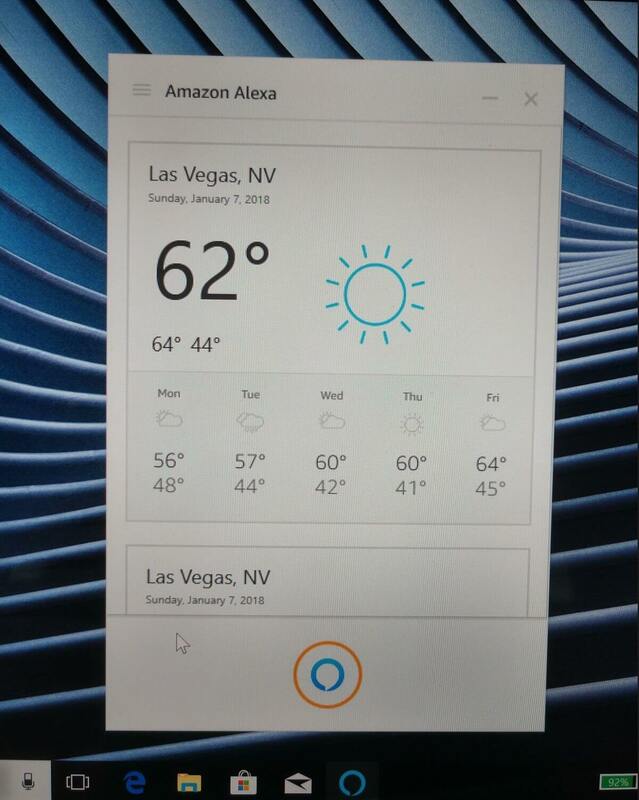 The Alexa-integrated PCs will use an Alexa Windows 10 application that will be released later this year. Like the Echo Show, Alexa's responses will be displayed on the screen. However, not all Alexa features such as accessing streaming services, calling and messaging will be available at launch. This is a separate effort from the partnership between Microsoft and Amazon to allow their respective digital assistants to access each other's skills. Both companies scheduled a December 2017 release but that deadline has come and gone without any updates on the partnership. With the ubiquity of Alexa reaching Windows 10 PCs, one has to wonder if Cortana has any future on Microsoft's own platform. Why invite that NSA droid into your life?